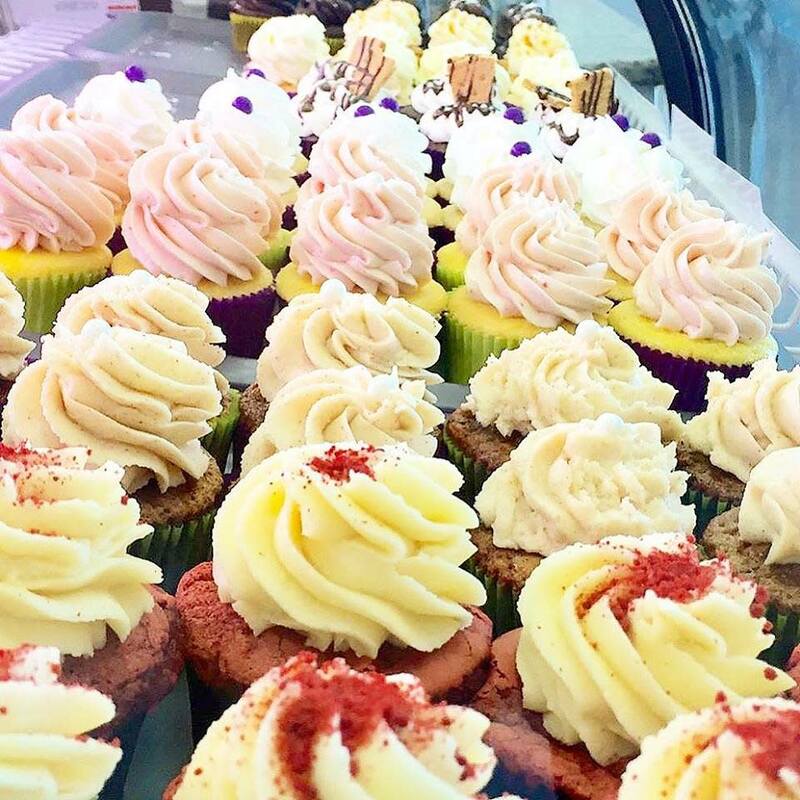 Simply Desserts, is a full-service bakery that welcomes any walk-in traffic. 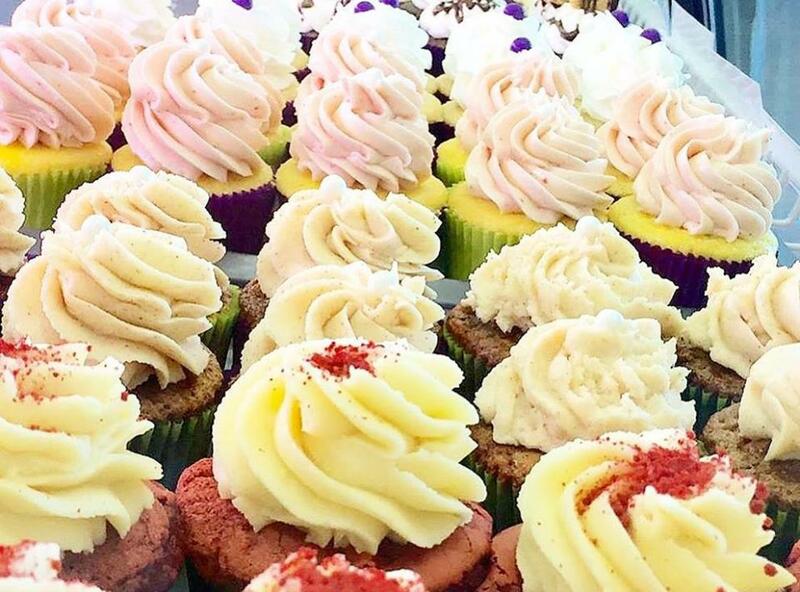 They are your one-stop shop for excellent customized cheesecakes, wedding cakes, and tasty treats of all shapes and sizes in the Northern Virginia area! Simply Desserts also offers a variety of baking and instructional classes.